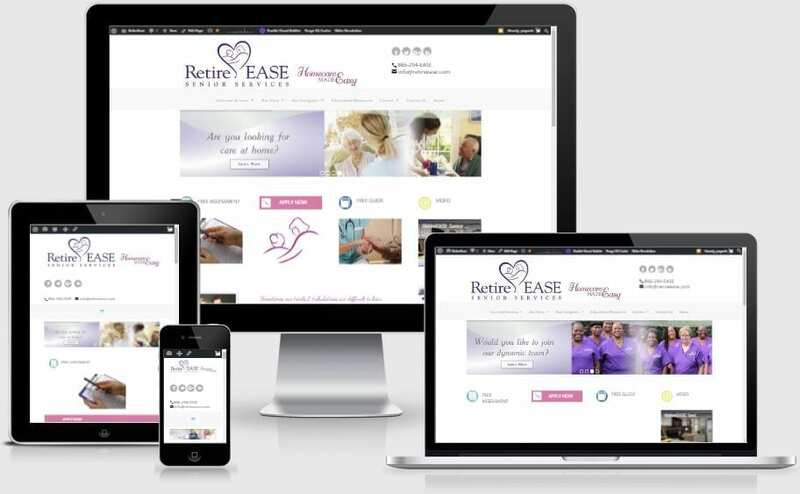 is to help seniors live confidently and age gracefully in their own homes for as long as possible. We choose to make a positive difference in the lives of mature adults and their families who love them. The RetireEASE Senior Services’ team will perform its collective duties with confidence, concern, commitment, cheerfulness and care. We will treat every contact as a friend, every client as family and perform every task with honor.